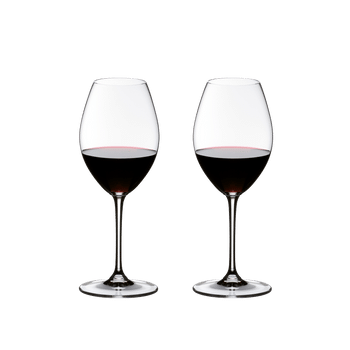 The classic machine-made Pinot Noir glass of the established glass collection Vinum should be part of the basic equipment of every sophisticated wine lover. The shape of the bowl supports peatiness flavor and the taste of plum of these sensual red wines. Vinum glasses have proved to consumers and restaurateurs that the pleasure of consuming wine starts with the glass. All RIEDEL glasses are dishwasher safe.